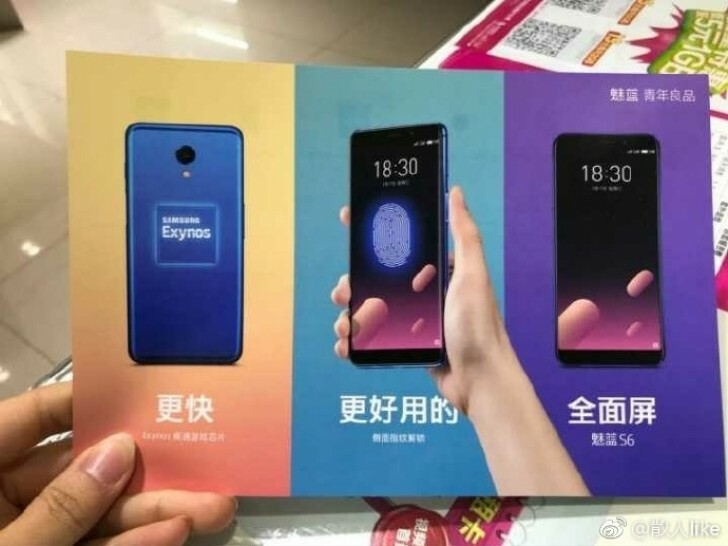 Official launch date for Meizu M6s has been confirmed, January 17, but thanks to Weibo, the cat is already out of the bag… Spek, Spek, and Specs, everything is out! The Phone being the first Meize Handset already learnt so much about punctuality. The Camera is a 16MP rear camera with LED flash and a 8MP front camera. Display is said to be 5.7 inches with HD+ resolution (1440 x 720 pixels). The phone will be powered by a 3000mAh Battery. Well, we wait for the tail end of the cat to be out of the bag by January 17, more details on the price, where and when to buy, and more specs will all be out.